Chrysanthemum: an iconic Mother’s Day flower often called ‘mums’ – these flowers are said to bring about laughter and happiness. Carnation: these pretty ruffled blooms come in a variety of colours with each having a unique meaning – try pink for affection. 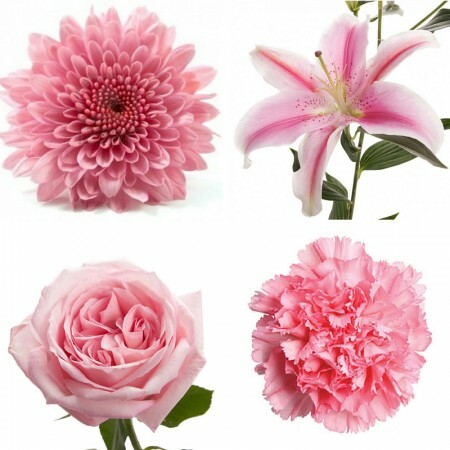 Lily: long lasting and fragrant, these popular flowers symbolize elegance and beauty – mums will love pink and white lilies. Rose: classic roses are a great way to say ‘I love you’ – but for mum, skip the red roses and go for pastel pink instead. Celebrate Mother’s Day – order by 9:00am Saturday, 7 May 2016.